Lily Owens, ed. 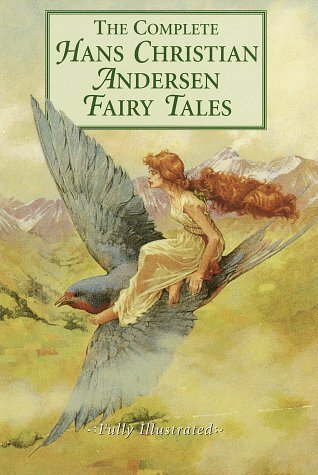 Illustrated edition of 159 cherished tales that have enchanted readers for generations. Includes "The Ugly Duckling", "The Emperor's New Clothes", "Snow Queen", all uncut with beautiful illustrations.